Sankofa, located at 2714 Georgia Avenue, carries many books about African American history in D.C., such at the title above. It’s a history that was largely unknown to many in the country, and one in which I’m sure people would like to know more. If you are one of those people, I noticed that Sankofa has among the many books it carries on African American history here in D.C. the book Slave Labor in the Capital by Bob Arnebeck. 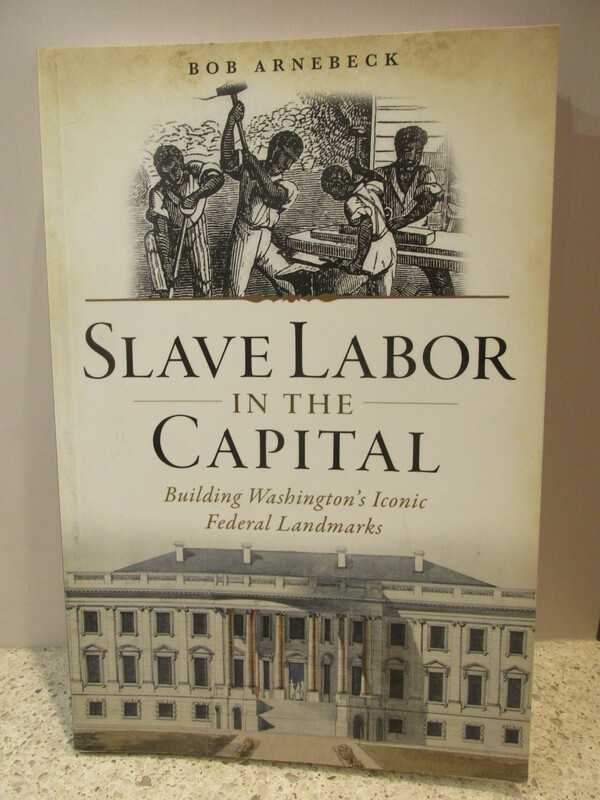 The book describes the use of slave labor to build the Capitol and White House during the most difficult phase of construction from 1792 to 1800. The book is an easy read, about 150 pages, and priced at $20. I’m about a third the way through it already and don’t regret picking it up in the least. Earlier this week the DC Preservation League launched a new app that I think it pretty cool. It is called DC Historic Sites and it allows users to quickly get an idea of the historic properties that are located within their community. 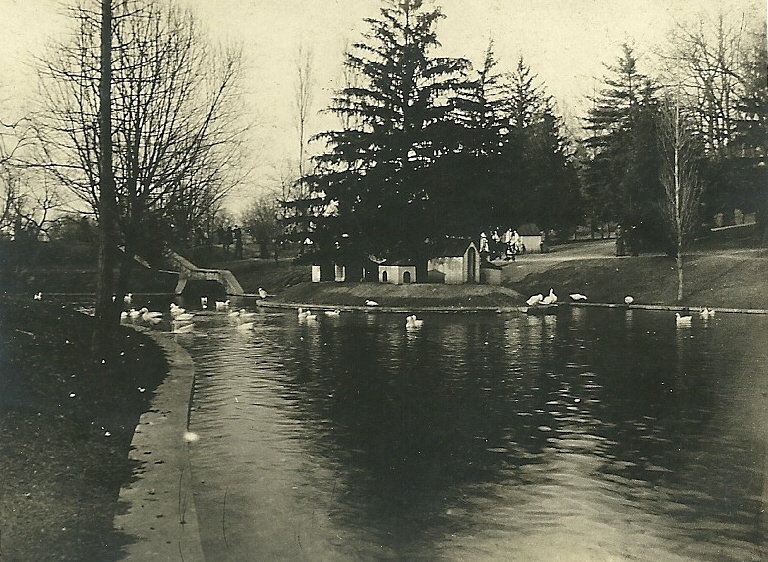 In addition to providing a map and allowing users to locate recognized historic properties throughout the city, it also includes pictures and text so that you can learn more about the sites. According to the DC Preservation League’s announcement, the app is still a work in progress. Most notably, not all of DC’s historic landmarks have been included within the database yet. I’ve begun sending in text and photos of landmarks that I know aren’t on the map yet to assist with building it out and expect them to be added shortly. Even in its current state, the app is really interesting and should be a great way for everyone to learn more about the architectural and cultural history of Washington. 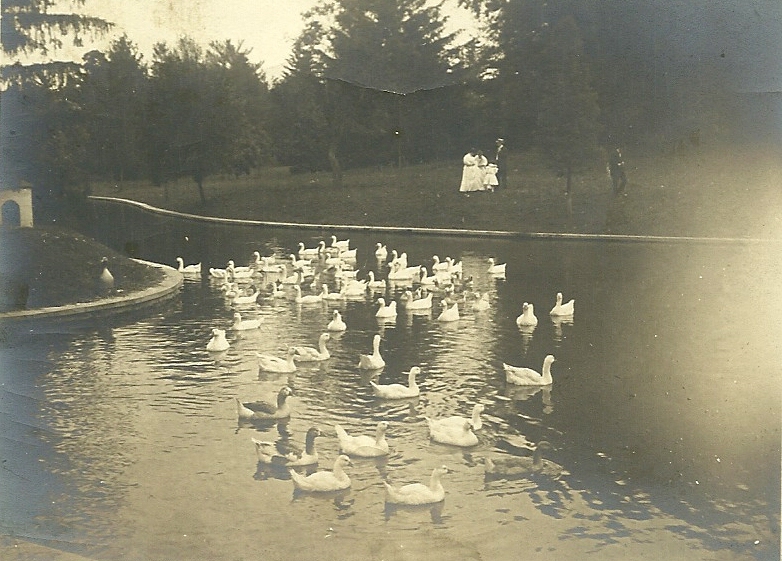 To learn more about D.C.’s historic places and spaces, visit the DC Historic Sites site and download the app. 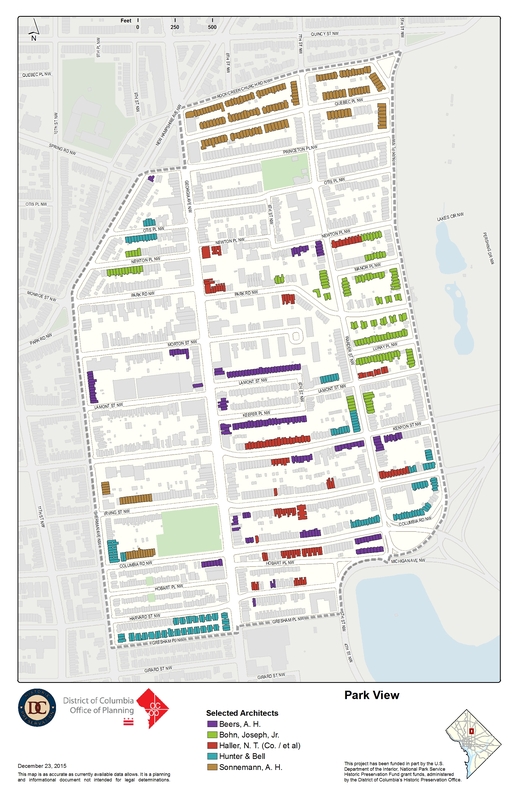 I was recently alerted to the following three maps of Park View that were created for the Historic Preservation Office/Office of Planning in 2015. I think they are interesting and help provide some context for how the neighborhood was built out. I hope you find them interesting too. 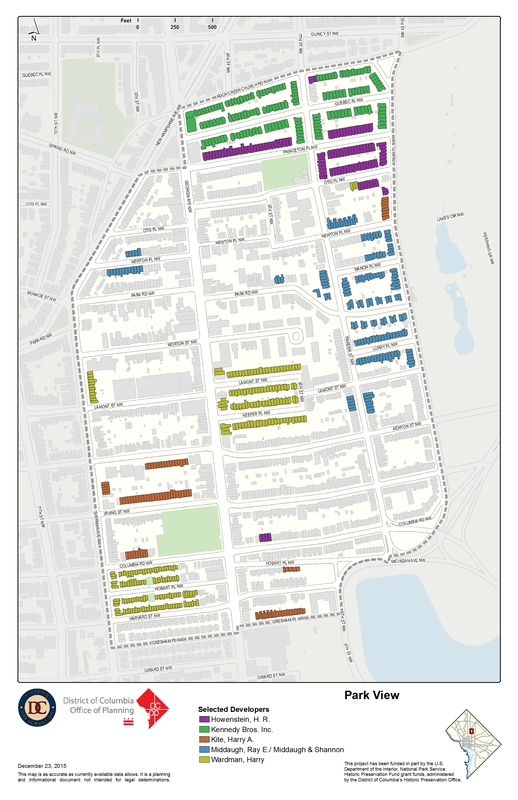 Map 1: This map shows the age of the neighborhood, with eras represented by different colors (darkest color represents the oldest buildings). Map 2: This map shows the top five architects represented in the building permit database. 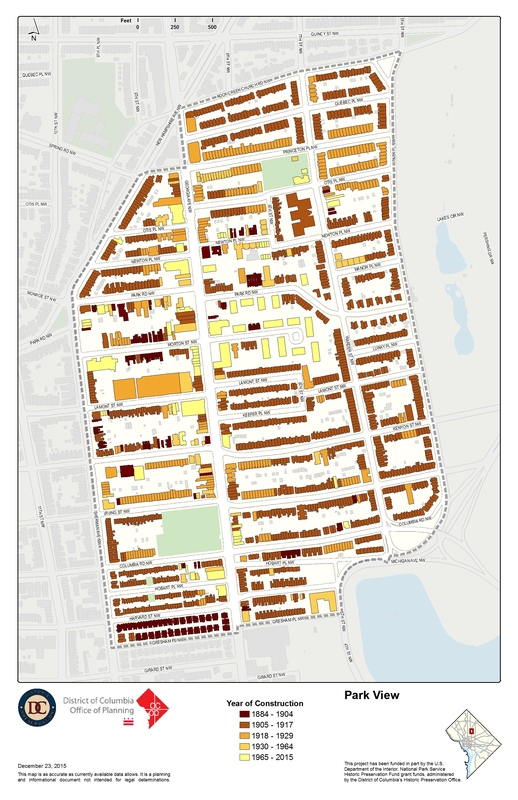 Map 3: This map shows the top five builders represented in the building permit database. 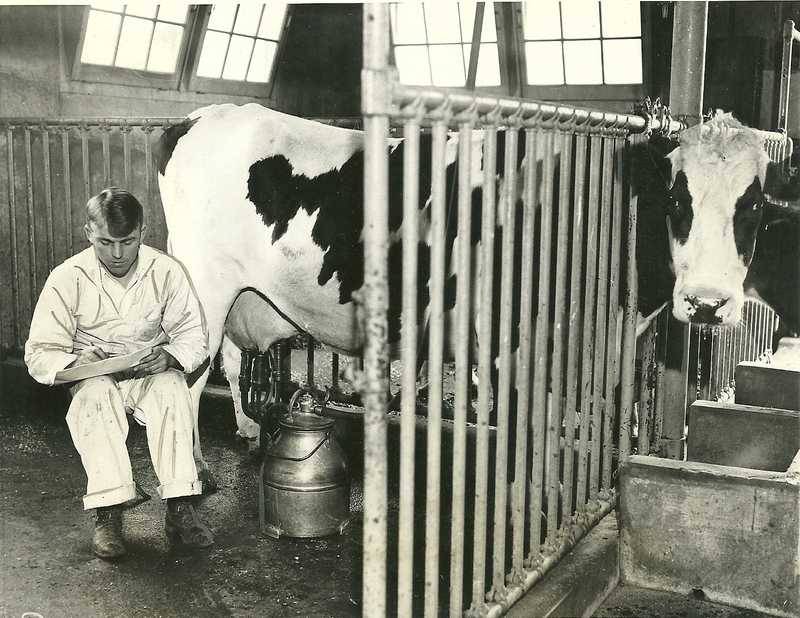 While milking machines have been in common use since the 1920s (with the first practical milking machine developed in the 1890s), I’m guessing that its introduction at the old Soldiers’ Home Dairy might have occurred around 1930 based on the photo below. This is something that is really fun (and thanks to those that sent this to me). According to a posting on Sploid from Wednesday, Alexey Zakharov “used a technique where he sliced up antique photos and then carefully animated the various elements, like people, cars, and buildings, to give the appearance of actual moving footage.” What is cool for those that live in Park View is that the York Theater (now the Fisherman of Men church) is featured at the 2:31 minute mark. Nice to see a streetcar roll down Georgia Avenue again.